Imogen studied law at Godalming college gaining an insight and interest in many different legal areas including contract and criminal law. 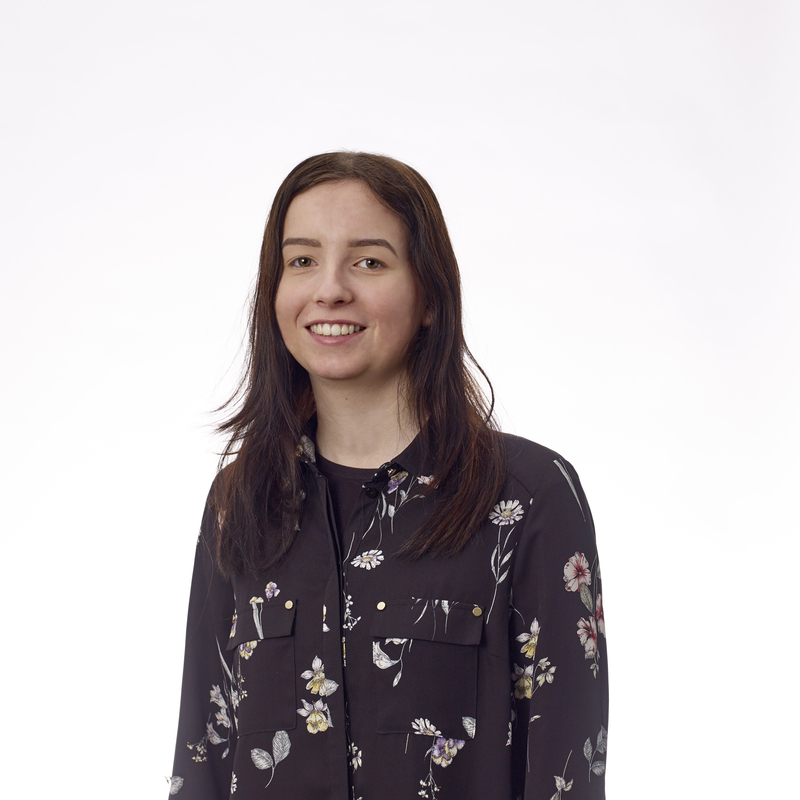 She joined DSP in October 2018 where her interest in property and development has lead to a role in our research and admin team. In her spare time she enjoys all things Harley-Davidson, either out on a ride or at events with the local motorcycle group – the Hogs Back Chapter – where she recently became an Associate Member. She is also a member of her local amateur dramatics society (recently seen in pantomime!) and enjoys socialising and driving her new car – nicknamed Elmo!